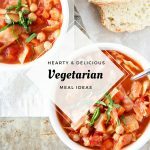 These Easy, Hearty, and Delicious Vegetarian Meal Ideas are sure to satisfy everyone at the dinner table! 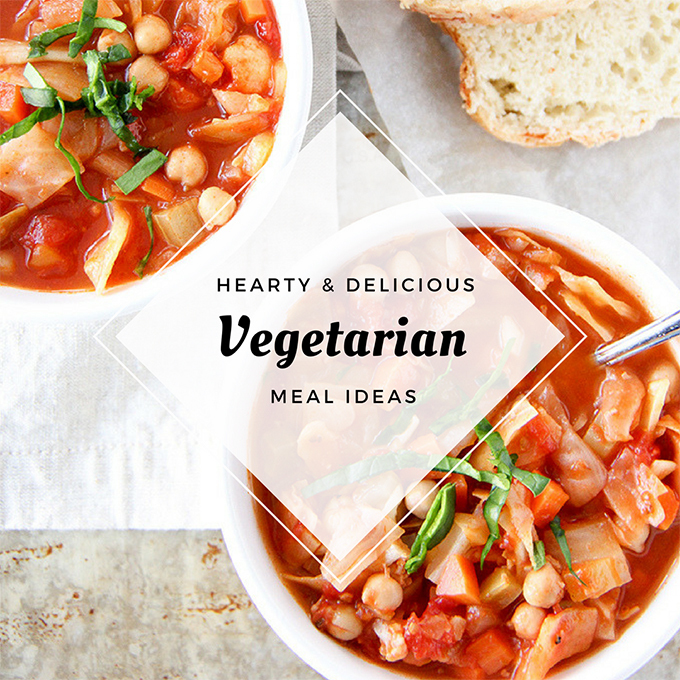 Hearty and healthy vegetarian dishes are a welcome addition to our dinner rotation! 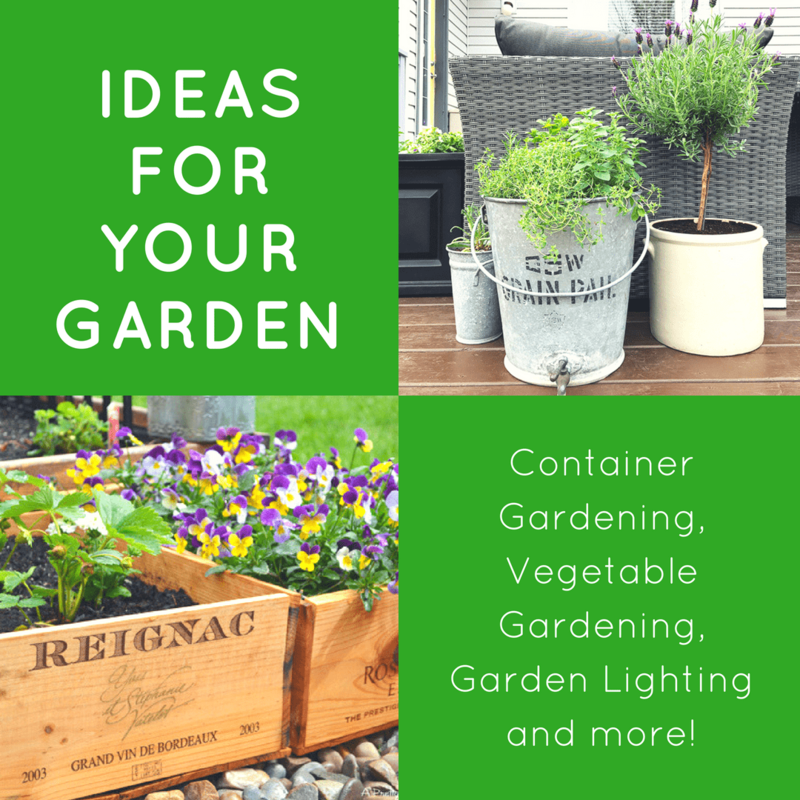 I especially love vegetarian options because they are easy to create and they’re delicious. If you’re looking to add some non-meat options to your own dinner rotation, I’ve gathered up some delicious vegetarian meal ideas for you. You won’t even miss the meat! 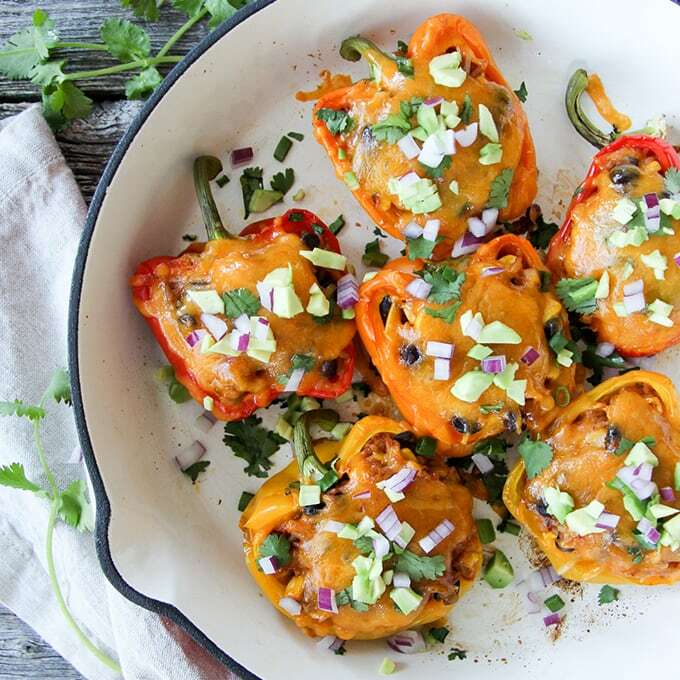 These Vegetarian Stuffed Peppers are a delicious meal idea! They’re loaded up with rice, beans, vegetables and topped with cheese. They’re hearty, healthy and really really tasty. 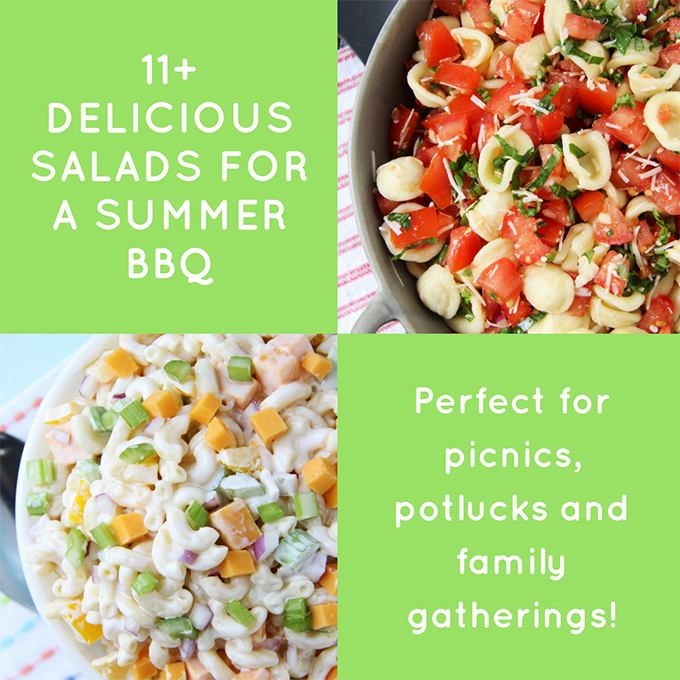 I’m sharing this recipe over on the Kendall-Jackson blog, so make sure you head over to grab it! 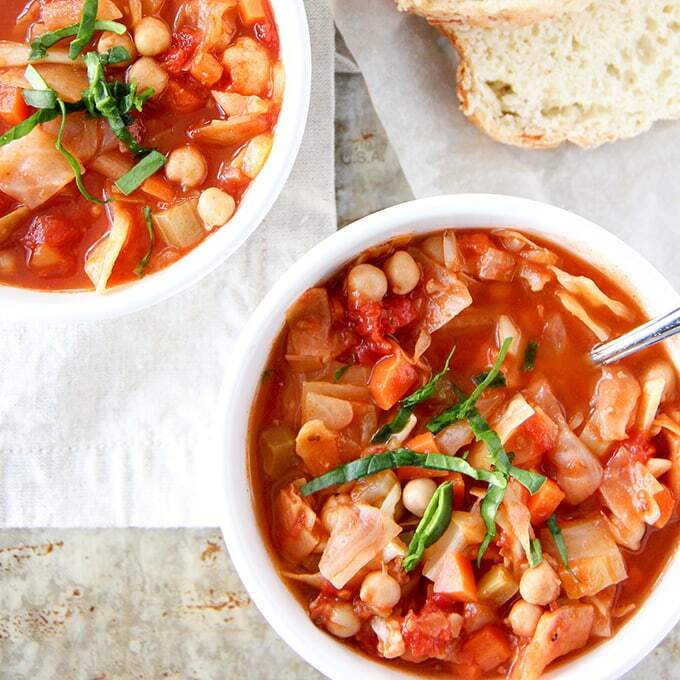 This Winter Vegetable Soup is loaded with vegetables…chickpeas, cauliflower, tomatoes, cabbage and more. 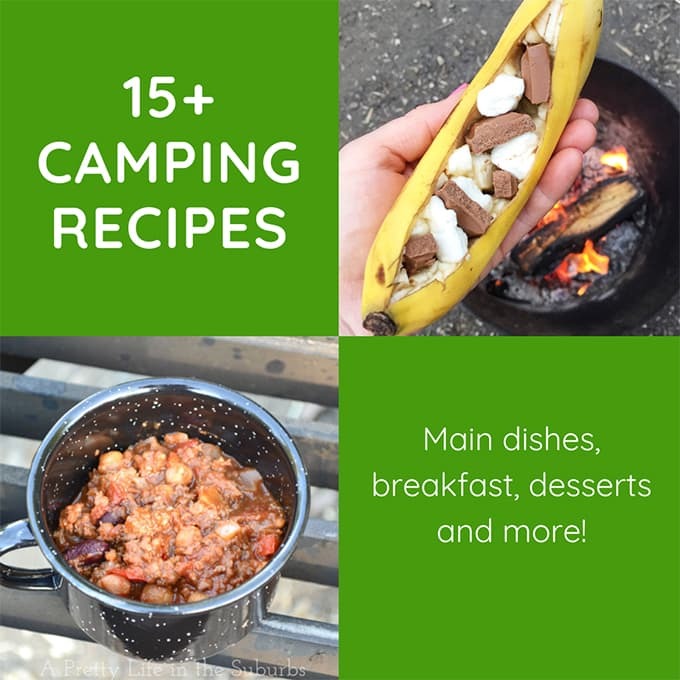 This recipe makes a big batch, so it’s big enough to share! Serve it up with fresh Mozzarella & Parmesan Buttermilk Quick Bread. 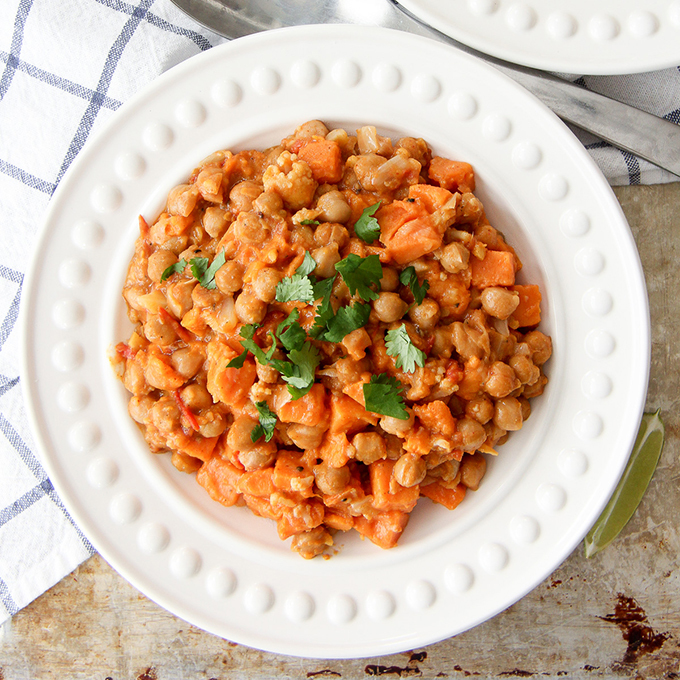 This quick and healthy One Pot Coconut Chickpea Dinner can be on your table in less than one hour! Serve over rice and with fresh cilantro. 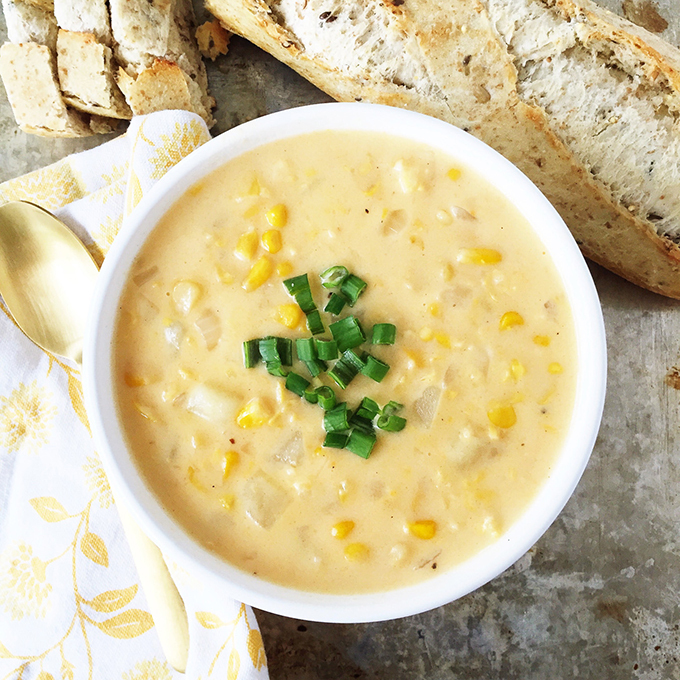 Have this hearty Corn & Potato Chowder on your dinner table in less than 45 minutes! Serve with fresh bread and a salad for a full meal. 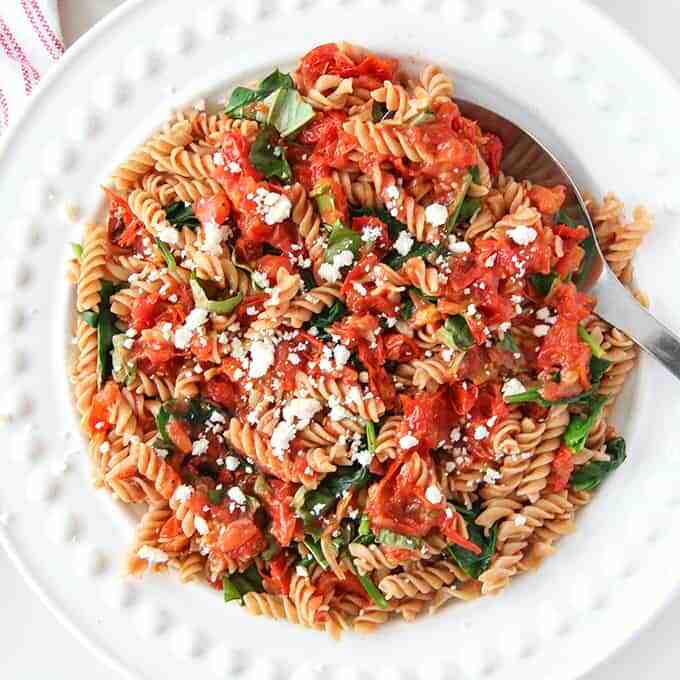 This Roasted Tomato Pasta Dinner is a healthy and delicious dinner that can be on your table in under 1 hour. Made with ancient grains pasta, and loaded with fresh vegetables! 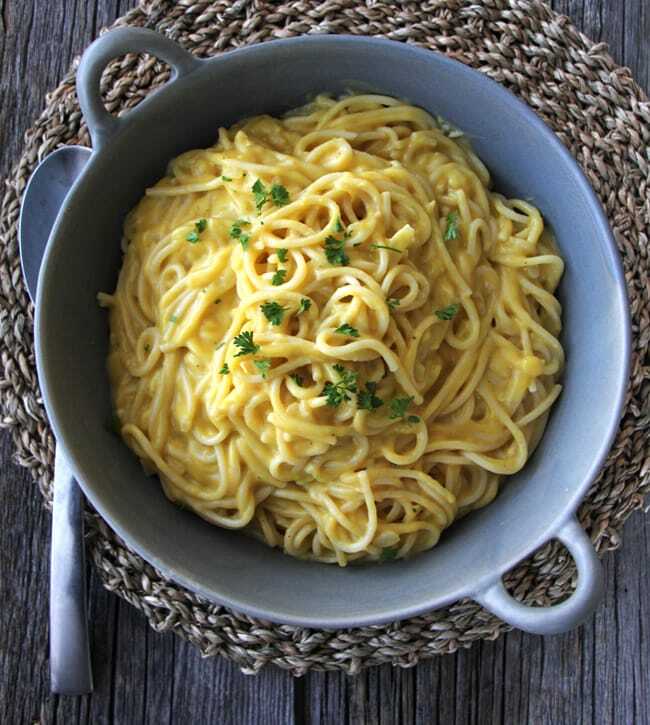 This Creamy Butternut Squash Dinner is a healthy and delicious dinner. It’s creamy and so flavourful! And made with one entire butternut squash! 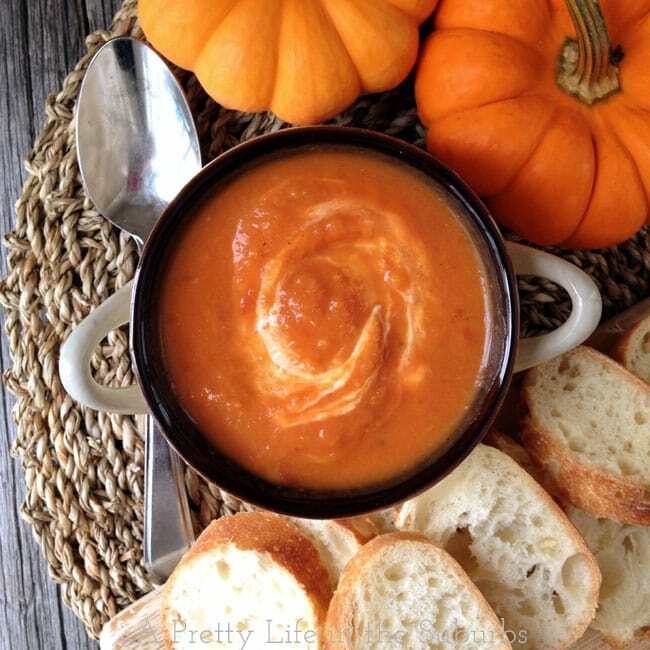 Serve this Roasted Tomato & Pumpkin Soup with a dollop of sour cream, a loaf of warm crusty bread and a glass of white wine and you’ve got dinner heaven! 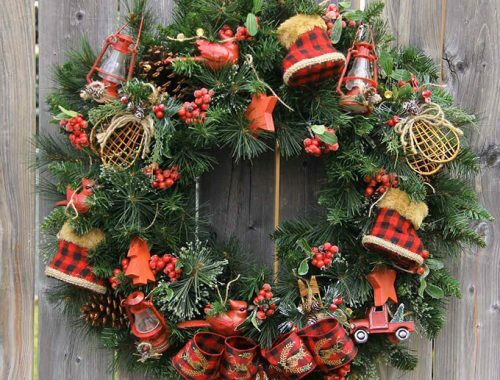 SO many delicious vegetarian options, that will leave you feeling satisfied! Disclosure: This post has been sponsored by Kendall-Jackson wines! But as always the pictures, my voice, all content, and opinions are mine alone. 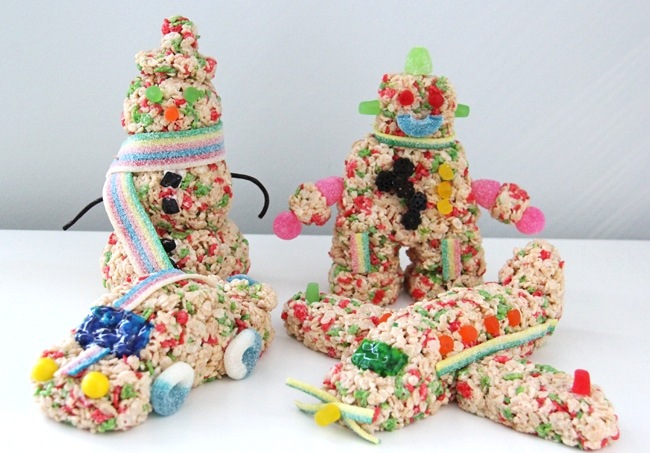 How #TreatsForToys Helps Kids this Christmas!